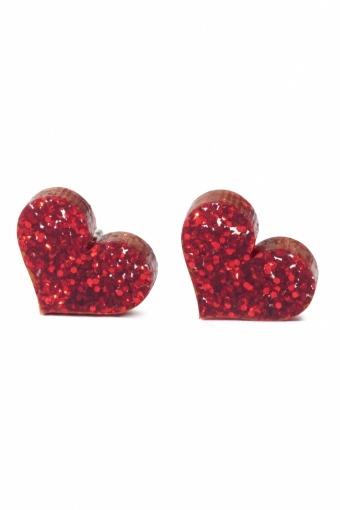 Handmade 'Alice' red glitter heart earrings by PUNKY PINS. 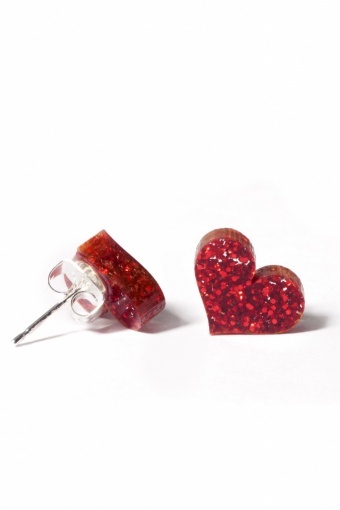 Laser cut acrylic red glitter mini heart earstuds, pin and backstoppers are made of silverplated metal (nickel tested). 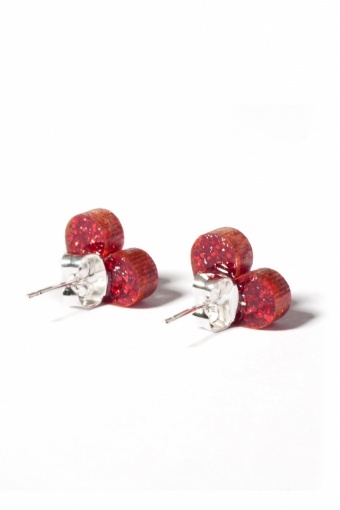 Based on the new 'Alice in Wondelrand' movie.